Under cover of darkness, in 2003, I met two consecutive weekends with the principles of this smallish agency named CPB. 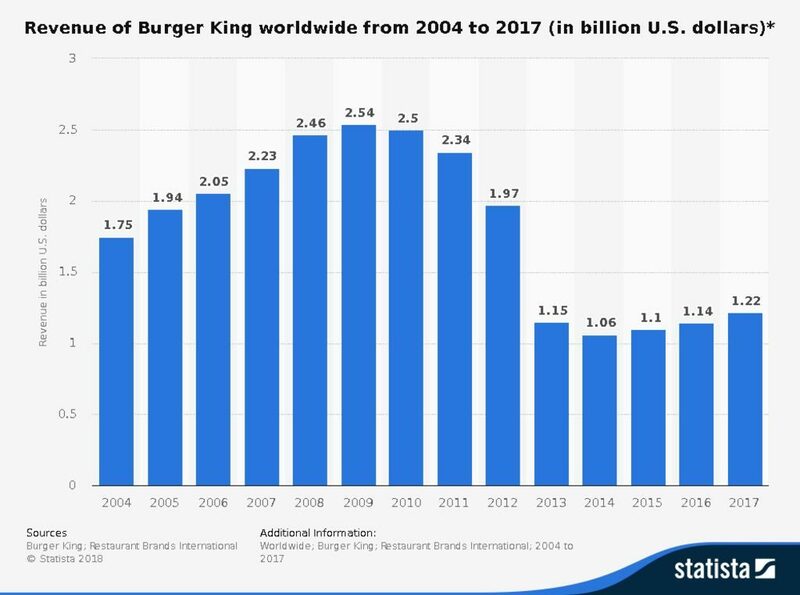 In only ten months, the Burger King same store sales popped into the black (also due credit the BK Executive Team across the board) and would never look back for almost seven straight years. 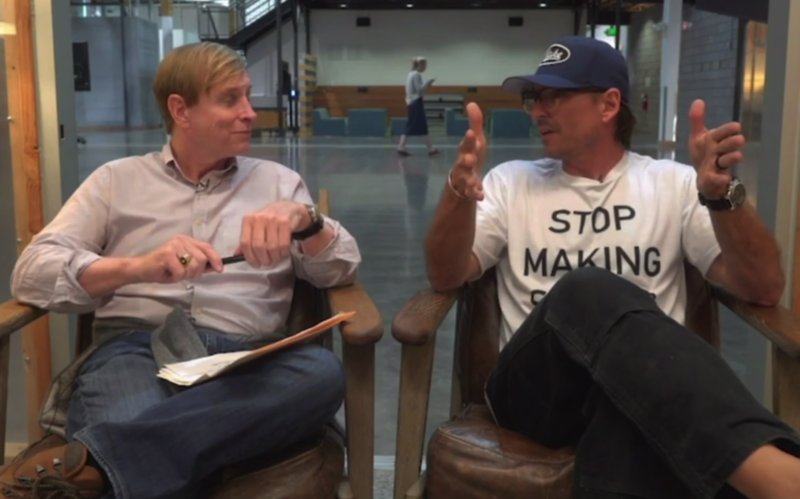 The Burger King body of work was recognized by ADWEEK as “The Advertiser of the Decade” for the 2000’s…a distinction belonging to Nike and Budweiser in previous decades. 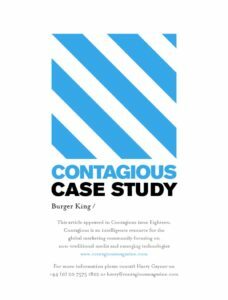 Burger King’s groundbreaking digital campaign, “Subservient Chicken” was virtually the first foray, by anyone, of digital advertising by a brand which would design its own content rather than buy banner ads on someone else’s site. Importantly Burger King experienced the best seven years in their 65-year history before or sense. This is not pixie dust and revisionist history. Check the SEC filings from 2003-2010 or look at the attached syndicated data showing that our “regime” was directly responsible for the successful BK run. CPB/BK relationship lasted for an unheard of nearly eight years. Interestingly, then CEO of Domino’s, David Brandon (who served on the BK board) called me to ask if they could hire CPB despite a food conflict. Always wanting my agency to prosper and be able to attract top talent, I cheerfully said “do it!” Then the Domino’s story began. I would be in position longer than any BK CMO (and then President) BK for almost seven years before or since. 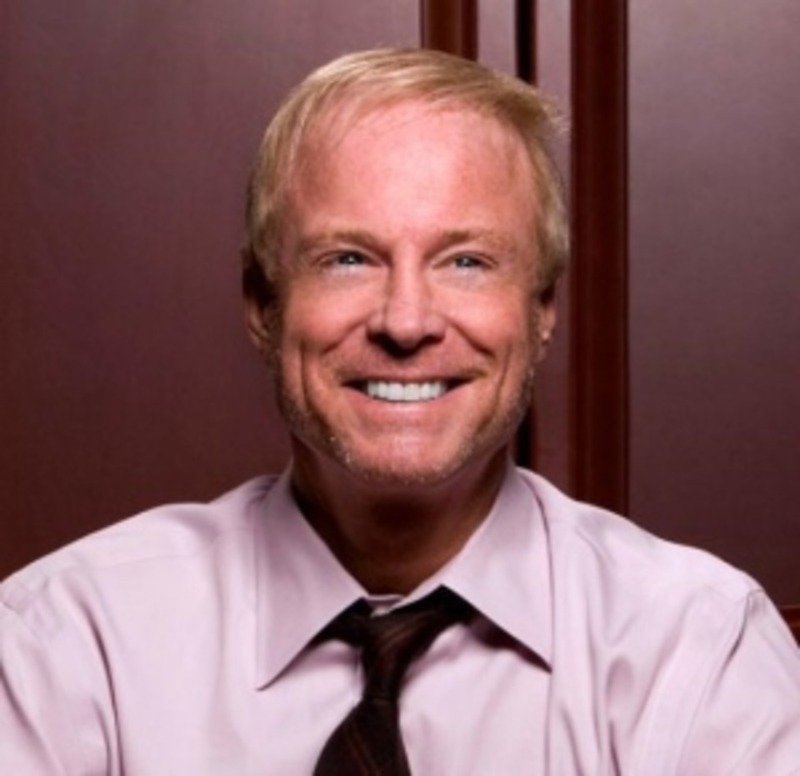 Under his leadership, his teams’ work-product has received scores of industry awards for excellence with particular distinction for creativity, including a Titanium Lion at Cannes; Russ also led new product innovation teams with three products named New Product of the Year. Klein was responsible for the most highly recalled advertising campaign ever measured by Nielsen’s IAG Research; “Whopper Freakout”. Klein was a leader in ushering in the age of digital marketing with the microsite “Subservient Chicken” that was recognized by the Wall Street Journal as the “Digital Ad of the Decade” for the 2000’s; and a groundbreaking partnership with Microsoft’s Xbox creating a suite of games featuring BK advertising icons that became the second best-selling suite of games in Xbox history.